Every friend I have with a job that involves picking up something heavier than a laptop more than twice a week eventually finds a way to slip something like this into conversation: "Bro, you don't work hard. I just worked a 4700-hour week digging a tunnel under Mordor with a screwdriver." With more than 600 programming language to choose from, choosing the first one to master can be a challenge. Here's a tip: start with Python. Praised for its intuitive design and wide range of applications, Python is a fan favorite for new coders, and you can start learning it with the Perfect Python Programming Bundle. The tech sector is still going strong, and programmers are enjoying a golden age of increased demand and pay for their skills. Thanks to coding's newfound popularity, there's a way to break into the industry without spending years in school. With the Coding Powerhouse eBook Bundle, you can familiarize yourself with today's top programming languages for a fraction of the cost. The app market is huge, and anyone can build the next App Store chart topper. It just takes a little bit of training. 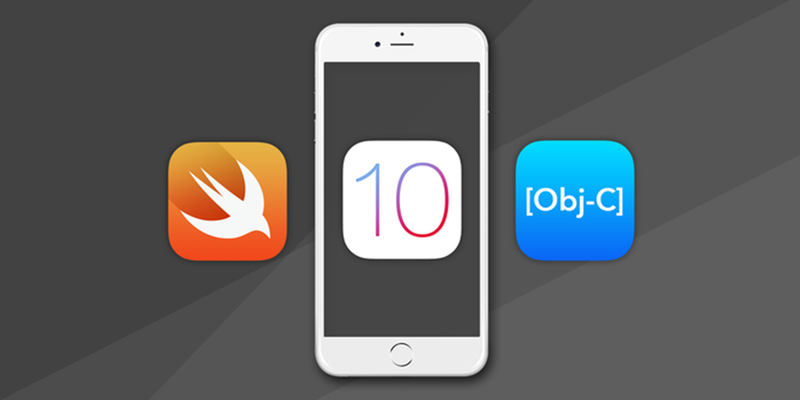 Just grab the Swift 3 Master Coder Bundle, and you’ll access 85 hours of top training to turn you into a bona fide iOS app developer.